I’ve always been fascinated by the Great Wall of China (长城, Chang Cheng in Mandarin). The first time I had enough time and money to afford an intercontinental travel I took a flight from Paris to Beijing and I went straight away to see the Great Wall section of Mutianyu. This was in February 2008 and since then I’ve visited the Great Wall other four times, once per year. 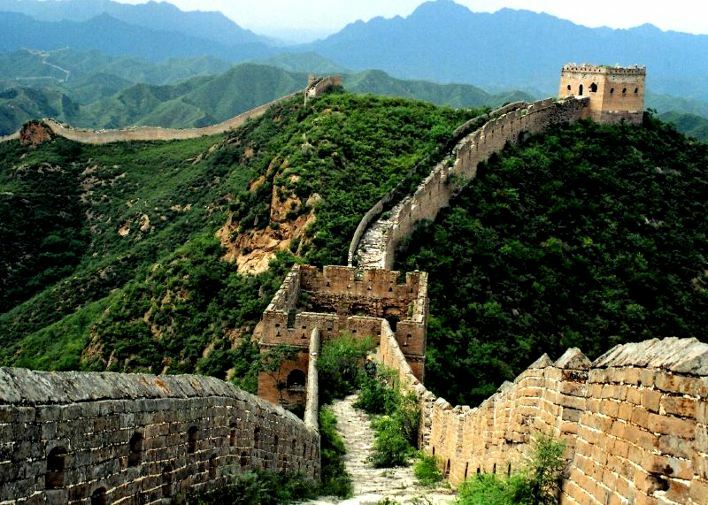 Where to visit the Great Wall of China?